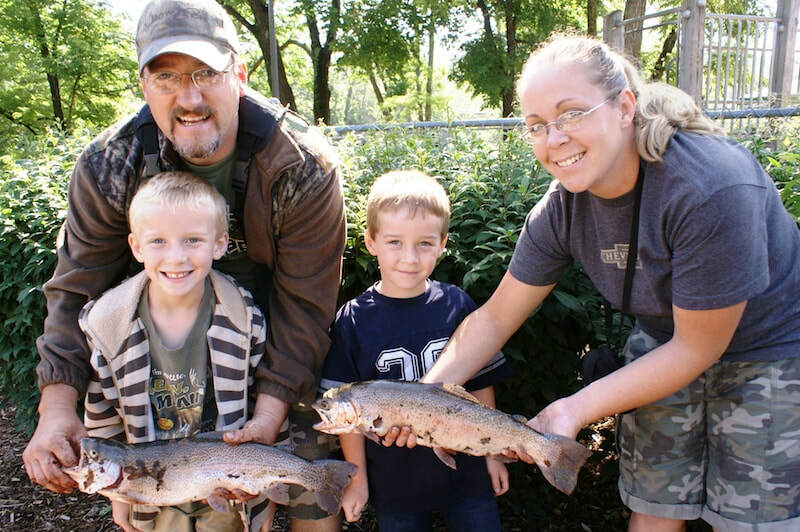 Bakersville is host to a wide variety of family-friendly events that are held throughout the year, so there is always something special happening here for residents and visitors alike to enjoy! The Annual Town Easter Egg Hunt at Gouge Primary is a real kid favorite, with candy, prizes, and fun for everyone! Saturday, March 30, 10am - noon. 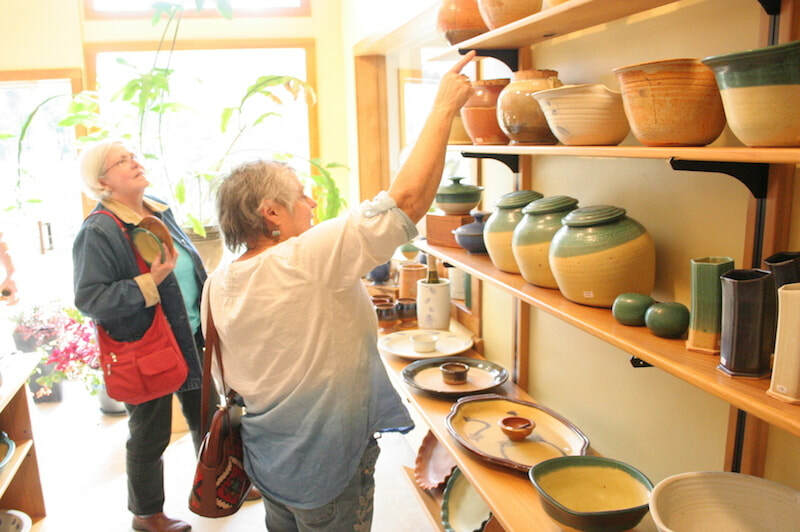 The Toe River Studio Tour is perhaps the largest and the longest running studio tour in the country; you will find craftspeople and artists in nearly every medium. 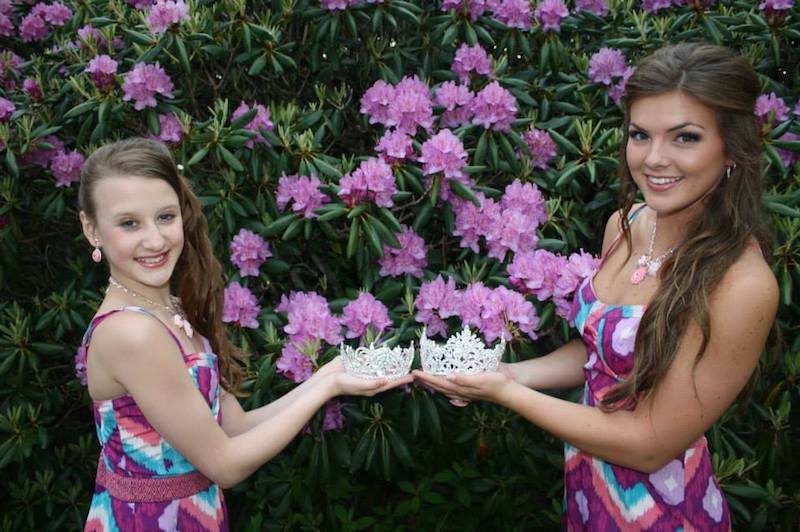 The NC Rhododendron Festival draws hundreds of visitors from all over the region, with a wide selection of family friendly events, the 3rd weekend in June. 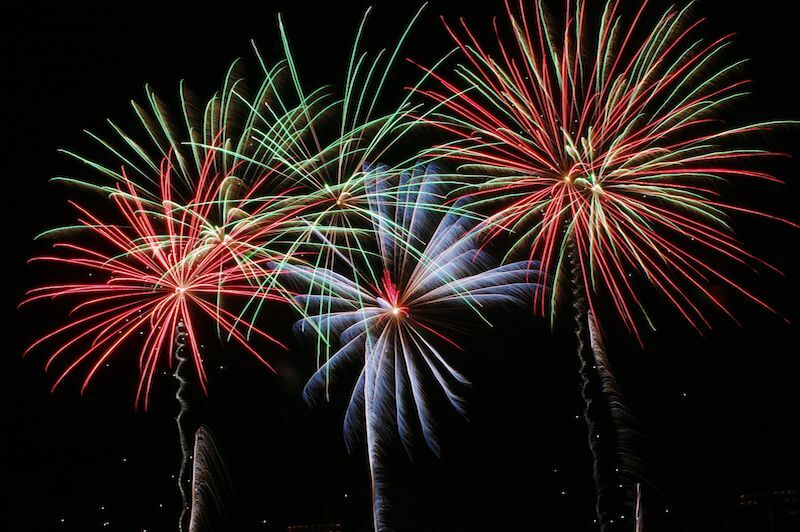 Bakersville holds its yearly fireworks extravaganza at Gouge Primary School, at dusk. Visit the Town of Bakersville website or call 828.688.2113 for more info. 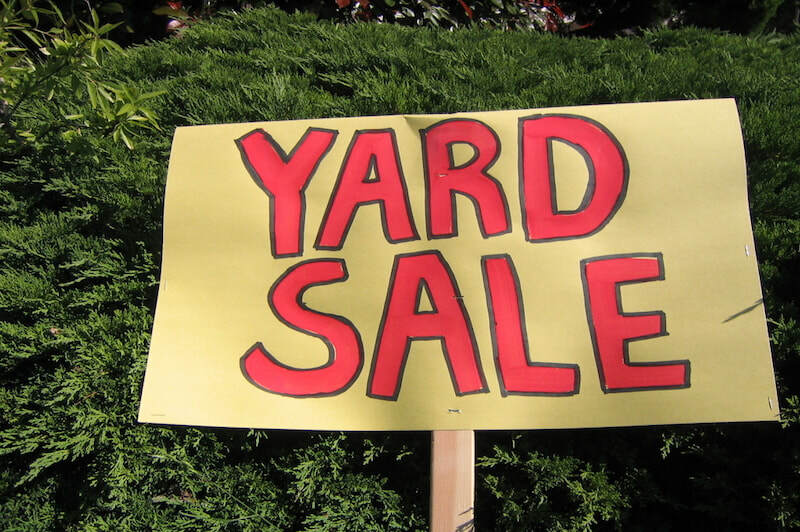 Every year, on the Saturday following July 4, Bakersville holds its annual town-wide yard sale. Visit the Town of Bakersville website or call 828.688.2113, 828.688.2740, or 828.688-3456 for more info. In October, sample delicious, fresh-made apple butter and take home several jars to enjoy or give as gifts at the Mitchell County Historical Society’s Apple Butter Festival. 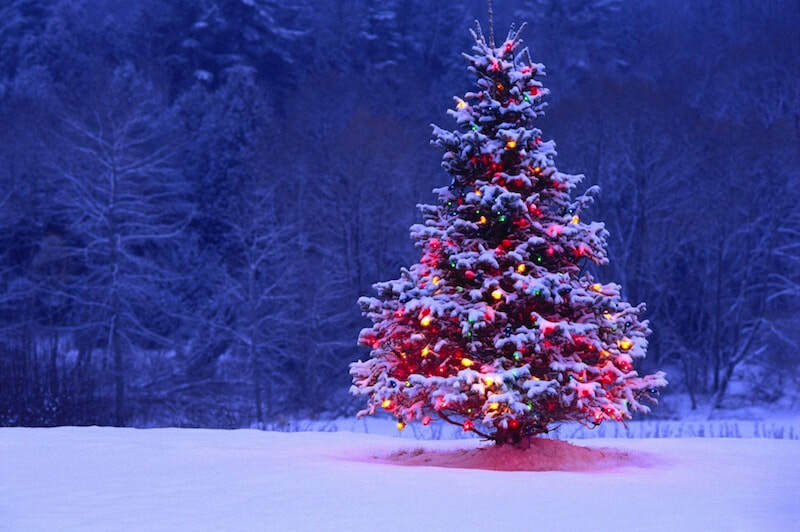 Our town tree-lighting ceremony, annual Christmas concert, and Historical Society tours are held on the weekend following Thanksgiving. The Annual Bakersville Christmas Parade in held on the first Saturday in December.